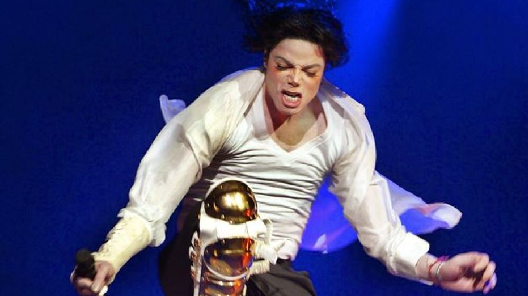 A pretty good week for MJ.
.@michaeljackson's "Earth Song" has now surpassed 200 million views on YouTube. Last edited by Nite Line; 21-02-2019 at 12:10 PM. These are great numbers . Thriller has been selling really well over the past two months. It's constantly in the top 100 albums sales chart. It definitely must have sold more than it did in 2018, at this stage. I think a 34X certification isn't too far away. Worth noting that Thriller is consistently outselling the Eagles' GH on a weekly basis. Billie Jean hit 600 million YouTube views! Maybe someday Thriller will be certfied higher than the Eagles Greatest Hits again. Great. I think Billie Jean might just be the most viewed 80s video on youtube, although I'm not exactly sure. Thriller should be way higher , I remember it had hundreds of millions of views before MJ died but then it was reset back to zero. By rights Thriller should be well over a billion. The Eagles have never outsold Thriller. This has always been an industry and media conspiracy. The more I research the more I starting to believe so. BTW, there is no way that Eagles would have outsold Michael had the RIAA not allowed, in the mid 1990s, to count sales from music clubs into certifications. The Eagles clearly benefitted from this new rule more than Michael did.